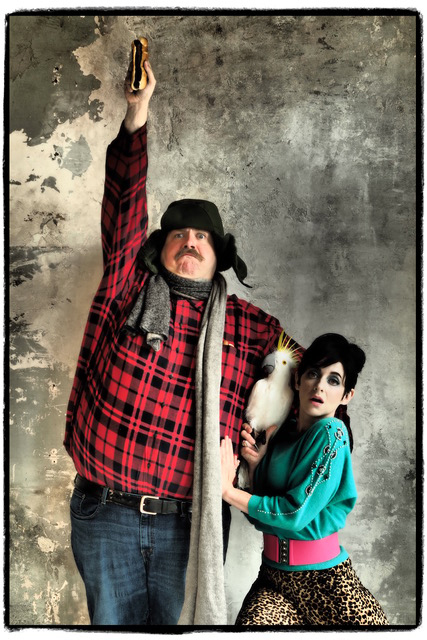 A new adaptation of John Kennedy Toole's beloved novel opens the 2019 Tennessee Williams/New Orleans Literary Festival. 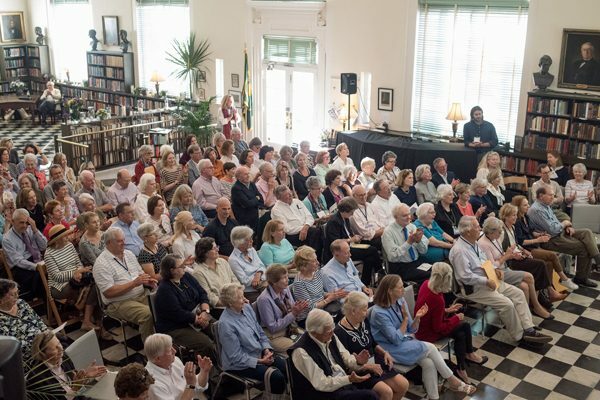 Fall is upon us and with November being National Literary Month, that means it's the season of autumnal literary festivals. 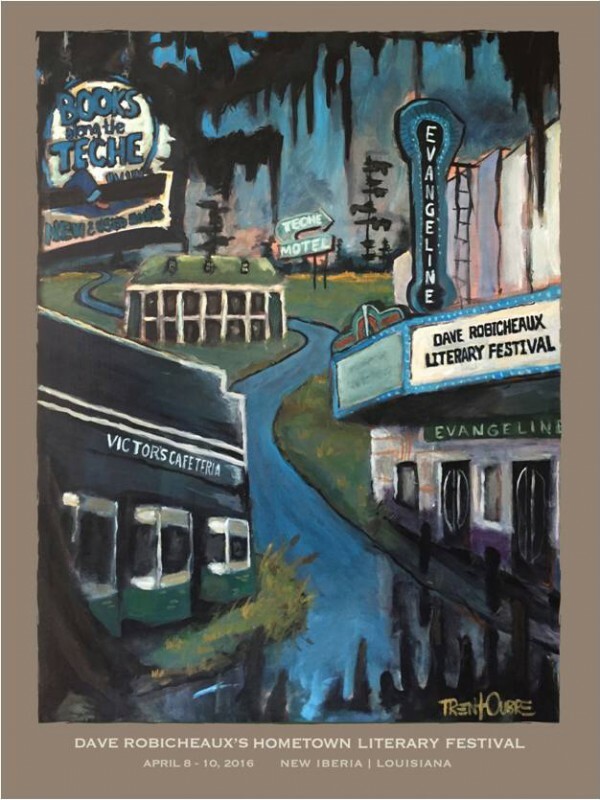 Author James Lee Burke's famous character "comes home" to Iberia Parish, Louisiana, April 8-10. 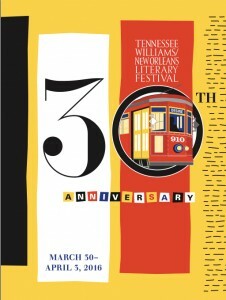 Join Dorothy Allison and more than 100 other guests and authors during the 30th anniversary of New Orleans' literary event of the year March 30-April 3.